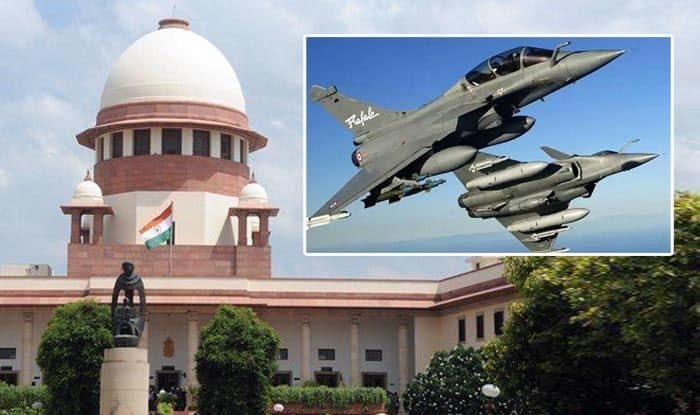 The Congress party on Wednesday hailed the Supreme Court's decision to allow the petitioners to use the 'leaked or stolen' documents while seeking a review of the Rafale verdict. New Delhi: The Congress party rejoiced and welcomed the Supreme Court‘s decision to allow the leaked or ‘stolen’ documents to be used by petitioners seeking a review of the Rafale judgement. “We dismiss the preliminary objection raised by Union of India questioning the maintainability of the review petition,” a bench comprising Chief Justice Ranjan Gogoi and Justices S K Kaul and K M Joseph said on Wednesday.